If once you have booked your course here you would like to spend a few days in the area then we can definitely recommend it. 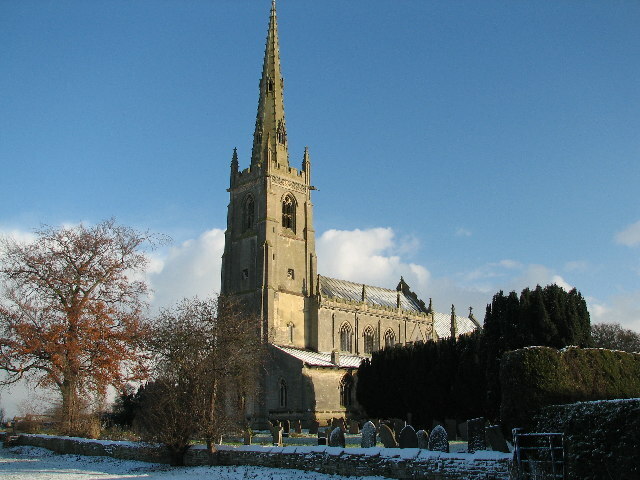 The Town of Newark on Trent is 6 Miles by car from Claypole. It is an old Market town and holds Farmers' markets the first Wednesday of each month. Newark is a 'foody' place with lots of small independently owned café's, bistros and restaurants, Art gallery and a thriving open air Market 3 days a week . It also has some lovely boutiques and small shops all in a super medieval setting. It is a centre for Antiques and boasts a fantastic Castle and museum. It was the last royal stronghold of the Civil War! The river front has some lovely gentle river and canal walks. It is a hidden gem steeped in civil war history! There is a big 'Real Ale' movement and it even has a beer festival micro brewery Jazz festival and Jazz café's. In nearby Southwell there is a beautiful Minster, a National Trust Property (the Workhouse) a Race Course, lovely delicatessens, bakeries, a chocolatier, restaurants and, each June, Southwell hosts a 3 day Folk festival. At Belton House, 10miles down the road near Grantham, the children can go mad at the huge adventure playground, get lost in the Maze and meet the heard of deer, whilst the adults take a look at the Beautiful House and Gardens. Sailing dinghies can be hired by the hour at Rutland water. Visit the houses of Sir Isaac Newton or Charles Darwin, for an educational and fun treat.